Below are the candidates running for the Leadership Board of Democrats Abroad China. 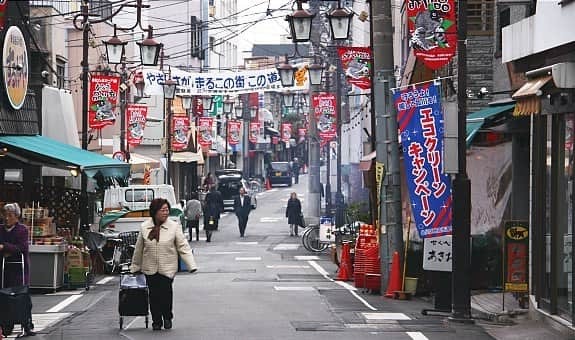 We include details such as their candidate statement, which positions they have been nominated for, their contact information, and endorsements. The candidates are listed alphabetically by first name. Note that floor nominations will be accepted during the Annual General Meeting (AGM) on Sunday April 14, 2019 from 1-3 pm. Voting will occur first for the eleven members of the Leadership Board, and after they are confirmed, officers will be elected from those eleven. Thus, all voting will occur during the AGM for DA China members attending either in person or through WebEx. Please register for the meeting, and sign up to be a DA China member if you haven’t done so already! Stay tuned for more information about the election format. We ask that in the weeks leading up to the election that conversations about the candidates remain respectful in the public spaces provided by DA China. We invite any DA member to submit further endorsements to the NEC (email any or all of us listed below) by April 11 for any of the listed candidates – we will compile and share these to DA a few days before the AGM. 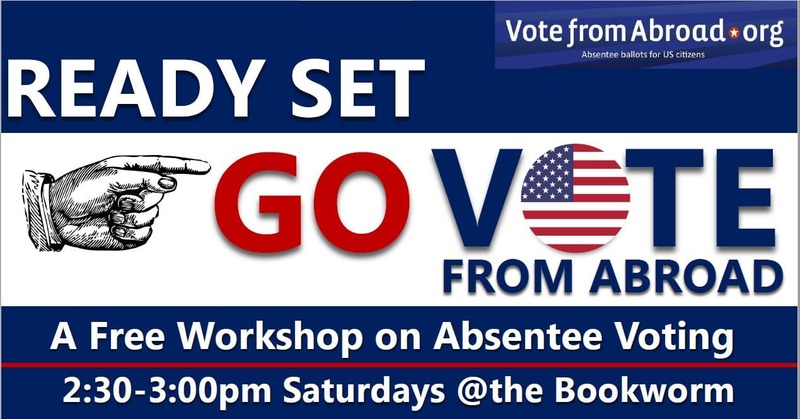 We look forward to your participation – please come and vote, and help decide the future of Democrats Abroad in China! Free to all genders and nationalities! Come see how much you know about notable current and past women, historic events advancing gender equality, and more! Teams can be up to six people, and winners will receive a prize! Don’t have a team? Don’t worry, we can help match you up! Those who RSVP using the QR code below at least 24 hours before the event can get a free drink with the purchase of brunch. Hope to see you there! 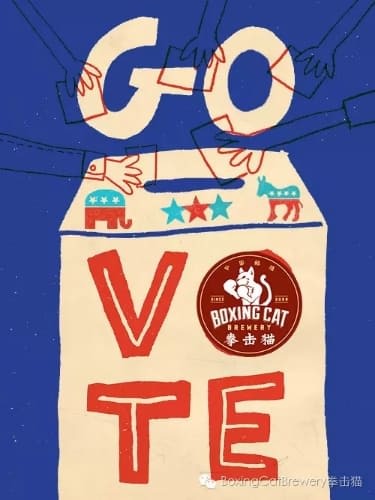 U.S. citizens living in Shanghai should plan to go to Boxing Cat Brewery (3rd floor) on Yongfu Lu and Fuxing Lu to register and request your absentee ballot. 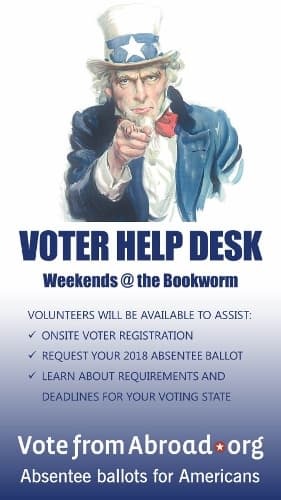 Every weekend from August 25, there will be a voter help desk staffed by volunteers on Saturdays and Sundays 12:00pm-5:00pm. In Beijing, we will have a voter help desk on Saturdays 12:00 - 5:00 PM from August 25 - October 13 at the Beijing Bookworm in Sanlitun. 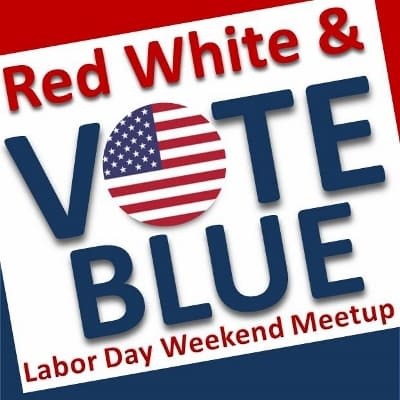 Also, in Wudaokou we will have volunteers available at Lush and/or Pyro to help with voter questions on Saturdays 12:00 - 5:00 PM. Kunming, Chengdu, Shenzhen and maybe more! Please stay tuned. Congratulations to all the amazing, newly-elected candidates from across the country. 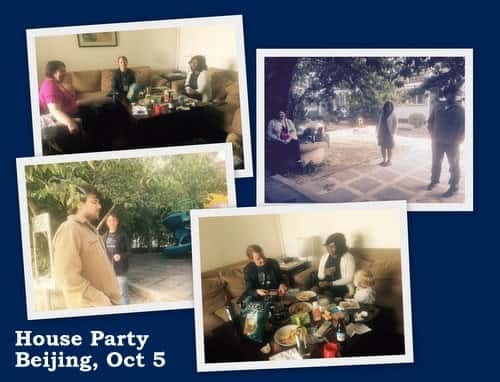 There are so many reasons to celebrate the election results from November 7, including seeing a victory for Jennifer Carroll Foy (Virginia House of Delegates, 2nd District) who Democrats Abroad China supported through the Sister District Project. Foy also gave birth to premature twins, who only came home from the hospital days before the election - talk about a super woman! "When you try to spread racism and xenophobia and sexism and misogyny, this is how we respond! We sent a huge message. Trump has heard us, and he has heard us loud and clear!" - Jennifer Carroll Foy, Virginia House of Delegates member-elect for the 2nd District. Untold city council, school board, parks board, etc. 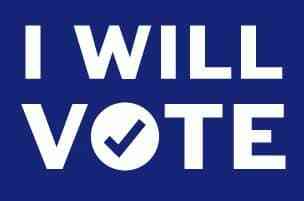 races across the entire country, inspired to stand up and do something by the 2016 election. Thank you to all the Democrats Abroad China voters and volunteers who made this happen! We couldn't have done it without you! Here's your roundup of Democrats Abroad events and happenings from October 2017 around China. 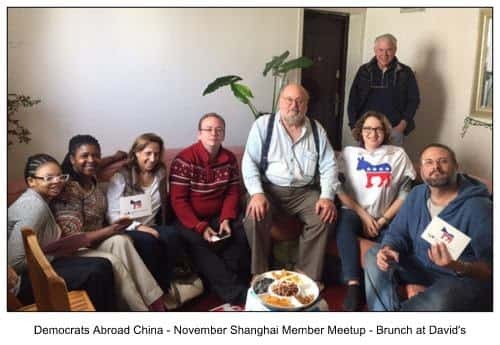 Democrats Abroad China Book Club - Emily Johnson is leading our book club for Democrats Abroad China members. While she is based in Beijing, virtual participation is encouraged. For our inaugural book, we voted to read What Happened by Hillary Rodham Clinton. DA China members are invited to join us on GoodReads. House Party (October 5 in BEIJING) - DA China members in Beijing gathered for some political discussion. 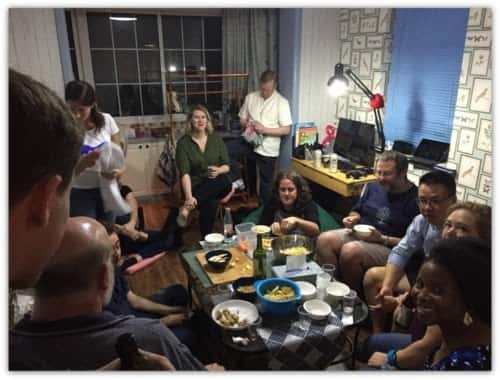 After a quick message to members on WeChat, James hosted this impromptu House Party to talk about recent events and to start planning for expat voter registration and ballot requests. 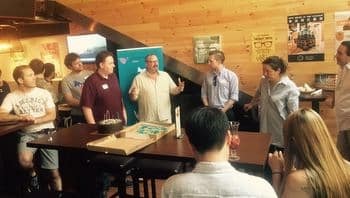 Member Meetup (October 7 in SHANGHAI) - Democrats Abroad members in Shanghai gathered to welcome new volunteers and brainstorm ideas for member registration and 2018 GOTV efforts. We had a full house and lots of great discussion about what DA members can do to make a real difference. 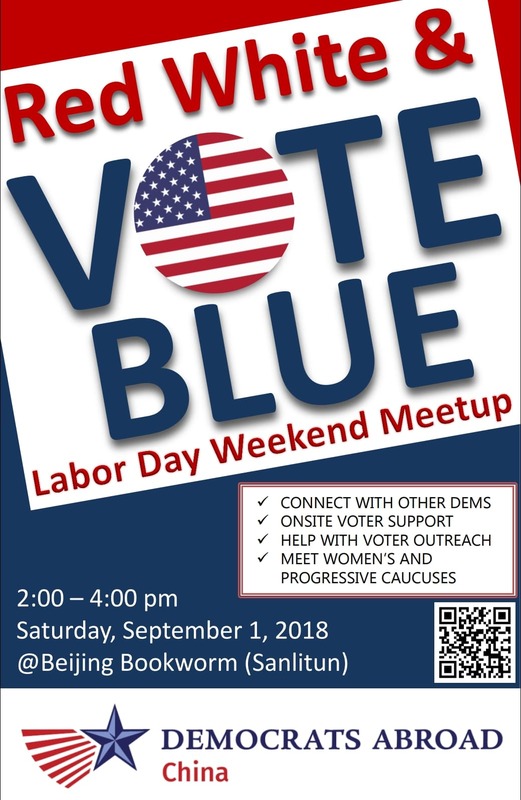 Voter Outreach Training: Saturday (October 21) - Participants gathered in Beijing and joined online to learn more about how to help mobilize Democratic voters at home, in China, and all over the world. 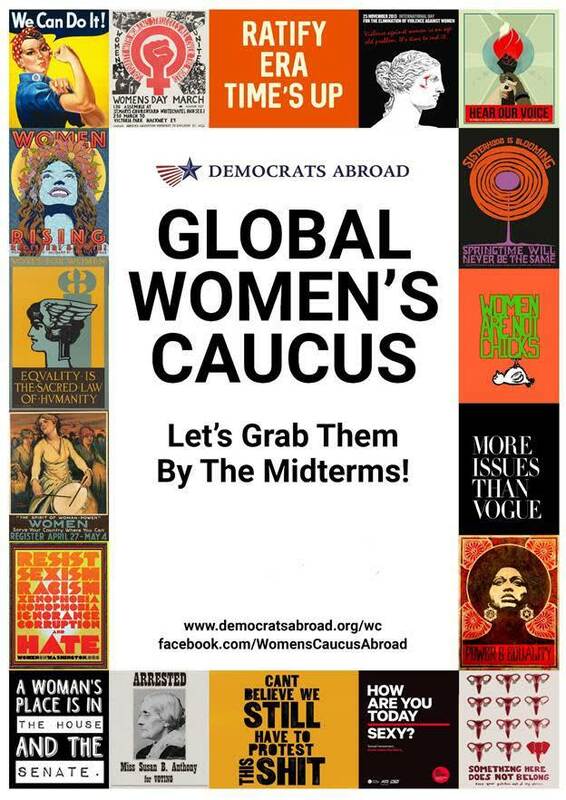 As Democrats Abroad members, we have an awesome responsibility to help our fellow Americans abroad register to vote, including help with requesting and returning their ballots -- all within the deadlines and specifications of their voting state! Here's your roundup of Democrats Abroad events and happenings from September 2017 across China. 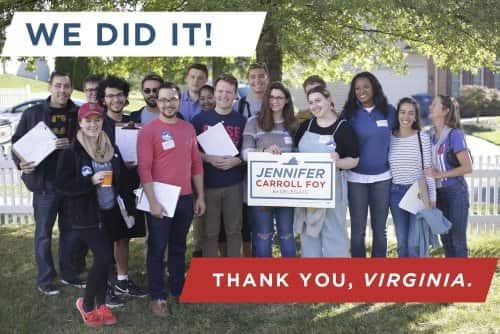 Sister District Project - We are excited to be working with Sister District Project to to help Jennifer Carroll Foy, Democratic candidate for the Virginia House of Delegates, take District 2 and flip it blue! This is one of the most competitive districts in Virginia and Jennifer's success will be critical to turning Virginia blue this November, when the entire Virginia House of Delegates will be up for election. This is our first day of calls to Virginia voters. You can participate from your home or join us in-person in Beijing. Learn More. DA China Book Club - Emily Johnson is leading our book club for Democrats Abroad China members. While she is based in Beijing, virtual participation is encouraged. 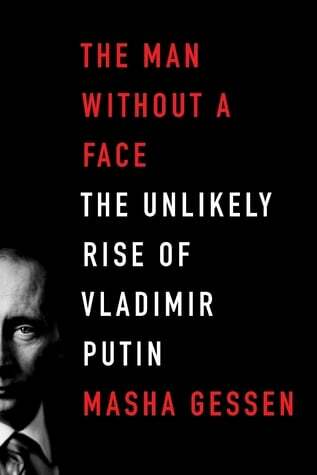 You can join our book club on GoodReads, as well as on WeChat. 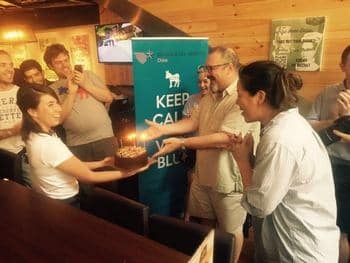 Welcome to New Shanghai Expats (September 1, Shanghai): On Friday, September 1, a group of Democrats Abroad volunteers led by Wenfei Zhou spearheaded this event at NakedHub, a centrally located co-working space. 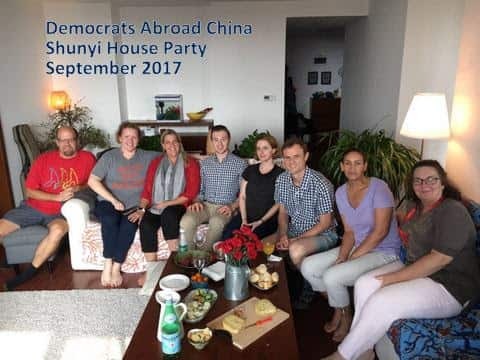 House Party for New Arrivals in Shunyi (September 2, Beijing): Angie Bergeson -- a Democrats Abroad member, teacher, and mother – opened her home last week to current Democrats Abroad members and Americans who recently moved to the area. 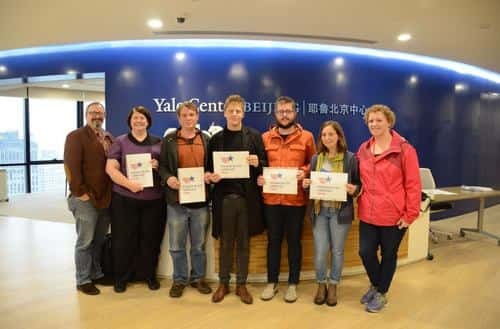 Democrats Abroad China Chair, Aaron Kruse, also attended. We look forward to continuing to connect and grow with this community of educators and concerned voters. 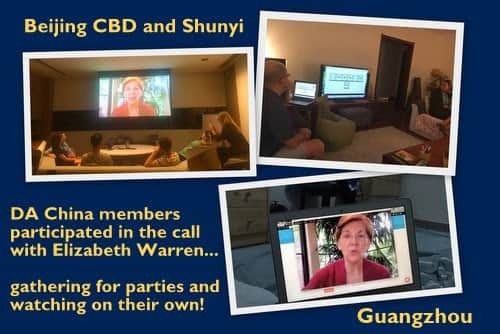 Live Worldwide Video Call with Elizabeth Warren (September 17, Global): On Sunday, September 17, Elizabeth Warren spoke with members of Democrats Abroad all over the world. 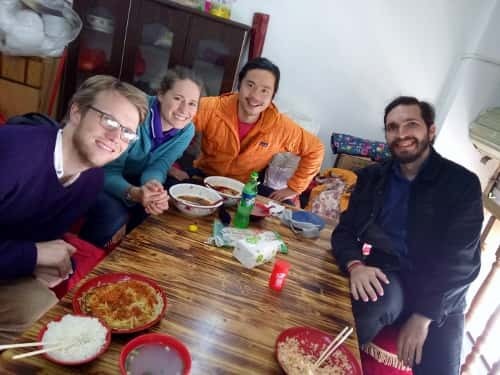 In China, members hosted watch parties in Shunyi and CBD Beijing. 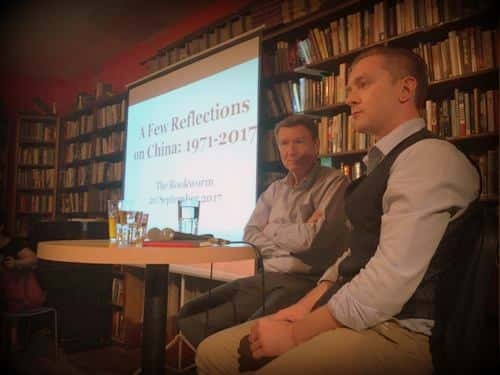 How to Watch China: A Conversation with John Holden (September 20, Beijing): Co-hosted with Young China Watchers and presented at The Bookworm, Democrats Abroad members in Beijing welcomed reflections from John L Holden on his career in China and what the future might bring. Holden is a leading expert on China with over three decades experience in business, diplomacy, and education. He steps into his new role as CEO of the US-China Strong Foundation at the end of September. 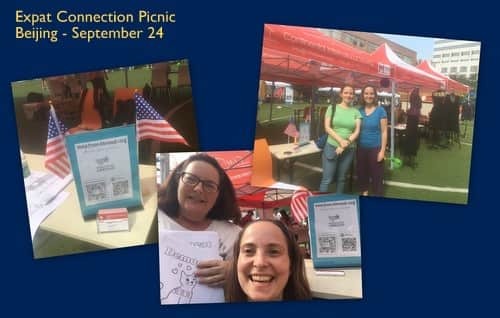 Expat Connection Picnic (September 24, Beijing): DA China members in Beijing volunteered at a booth to connect with American expat families. While the equestrian club offered pony rides, our offerings for the kids were relatively humble: coloring pages featuring a loving demoCAT. 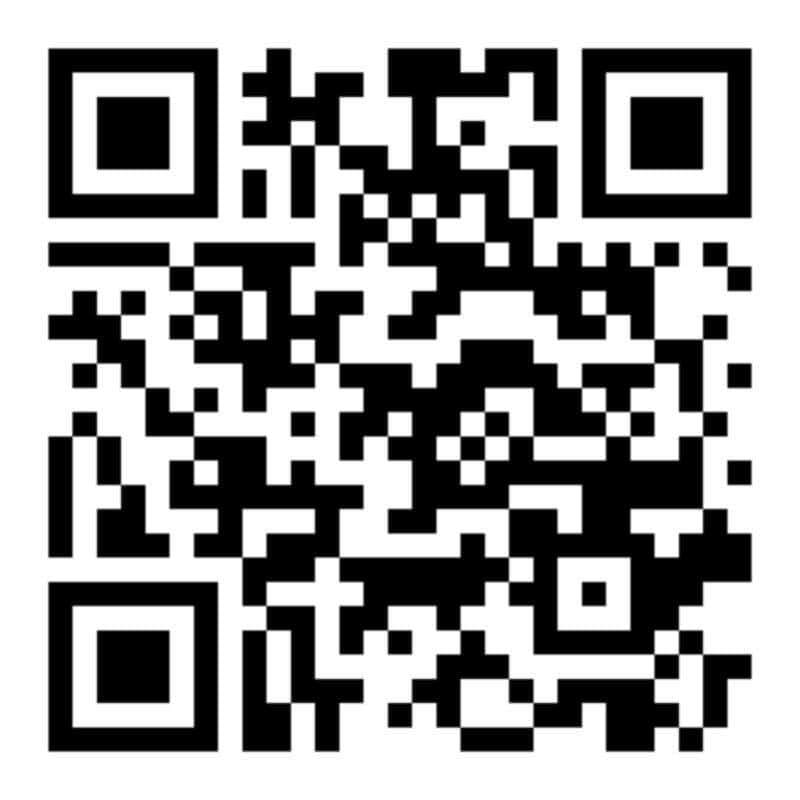 Want to join us on WeChat? Have questions about voting from abroad? Democrats Abroad - China is excited to be working with Sister District Project to to help Jennifer Carroll Foy, Democratic candidate for the Virginia House of Delegates, and flip District 2 blue! VA-02 is one of the most competitive districts in Virginia and Jennifer's success will be a momentum-building victory in the lead up to November, when the entire Virginia House of Delegates is up for election. We'll be phonebanking, fundraising, and engaging in other opportunities to support Jennifer. Find out more about how you can help below. As a former Magistrate and now public defender, Jennifer has dedicated her life to public and community service. Jennifer is passionate about protecting women's access to reproductive health care, fighting for equal pay for equal work, advancing criminal justice reform, expanding pre-k education, and supporting VA's teachers and first responders with better pay. VA-02 comprises of Prince William and Stafford counties southwest of Washington D.C. and is one of the most competitive districts in Virginia this fall. It was last held by a Republican but Hillary Clinton carried it last year. The Republican incumbent is retiring and Jennifer’s initial opponent recently dropped out of the race, making this seat a prime target for us this year. If you're interested in joining us to help elect Jennifer to the VA House of Delegates, please sign up here. Activities to support Jennifer will be organized through your DA-China leadership, in partnership with Sister District. If you’re excited and eager to make an impact in other ways, you can also donate to Jennifer’s campaign here. Jennifer’s campaign is operating on a very tight budget in a low-spend district, so every dollar will make a huge difference in the race for this district. 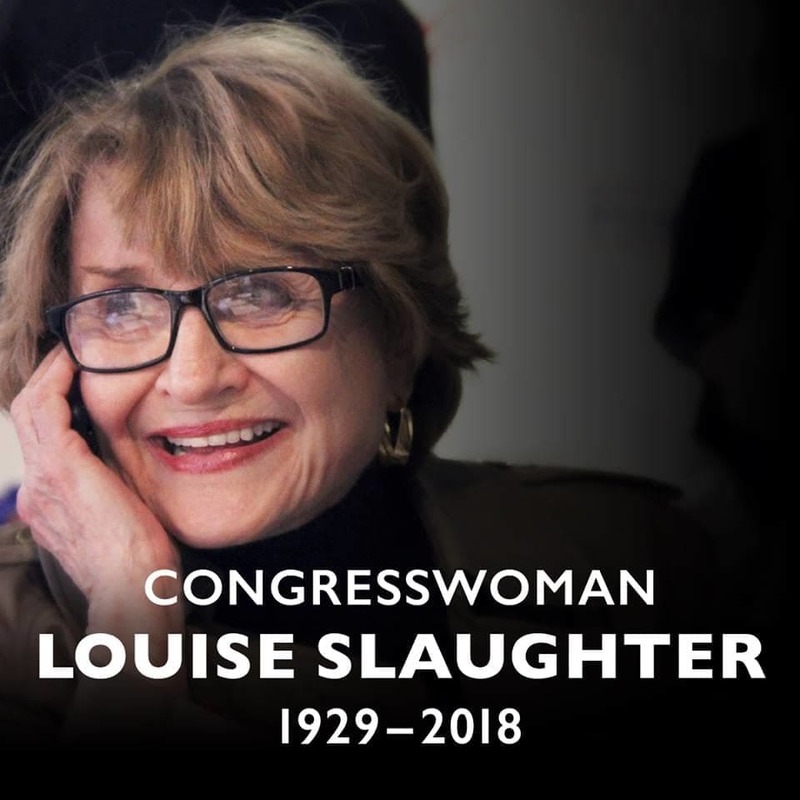 Sister District Project is a grassroots organization that channels the explosive people power of Democratic volunteers in blue areas towards strategic, winnable races in purple districts where such mobilization can make a significant impact. Phonebanking, fundraising, and other activities are just some of the ways we'll be supporting Jennifer Carroll Foy for VA House of Delegates. Sister District Project is proudly supporting 13 candidates running for the Virginia House of Delegates in 2017. Virginia is the quintessential purple battleground state, and its districts are among the most gerrymandered in the country. It is essential that we fight to flip Virginia blue so that its districts can be redrawn fairly ahead of the 2020 census. Also, our fight for the state legislature in Virginia will send a strong message to the rest of the nation that Democrats are ready to retake our government at all levels. Remember, what happens in these off-year elections in Virginia is often a sign of what will happen nationally in the next midterm election. After going blue in ’08 for the first presidential election in decades, Virginia's state legislature swung right in 2009, which foreshadowed the Dems huge losses in 2010. Let's get the pendulum swinging in our direction ahead of the incredibly important 2018 midterms next year! Please feel free to reach out to Phong Quan (phong.quan@gmail.com) or any other member of the leadership board if you have any questions. We’re here to help!